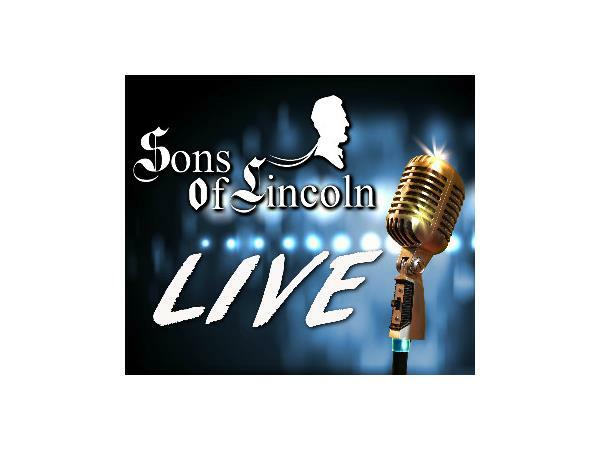 On this episode of Sons of Lincoln Live. We discuss the Cincinatti Zoo situation. Does someone need to be blamed? More lying from Hiliary Clinton. DONT buy media narratives! We talk about media bias and how to many blindly follow media narratives.